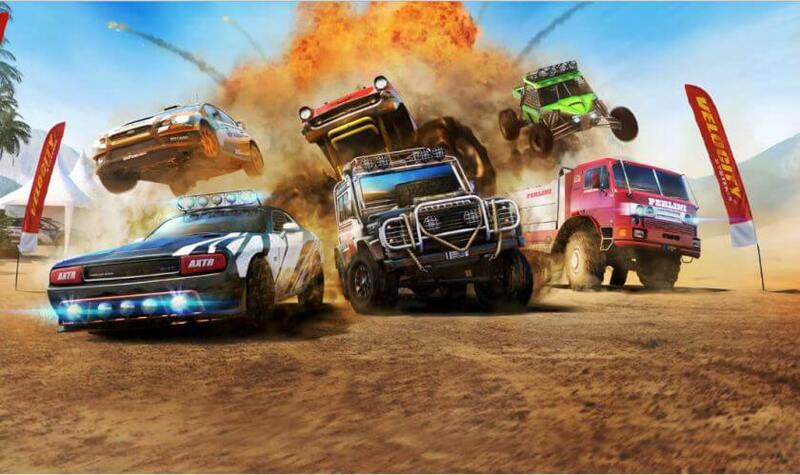 For Gameloft its yet another game title but for gamer Asphalt Xtreme is yet another game. 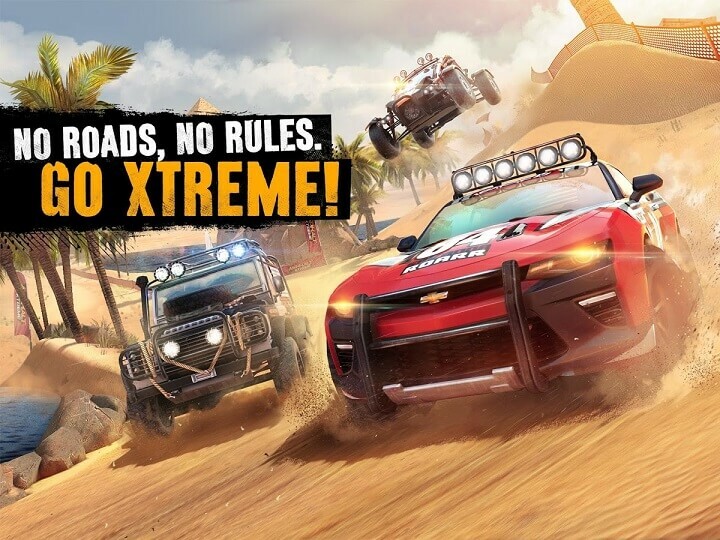 Gameloft on Asphalt Xtreme wants you to play off-roads and its the mud all around. 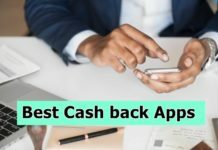 If you have ever played the previous Asphalt games, then you will be definitely loving it. If having trouble with Asphalt Xtreme Play Store, we have provide alternative Asphalt Xtreme APK installer for Android phones and tablets. And for those who don’t know, Asphalt Xtreme is a new racing game by Gameloft. 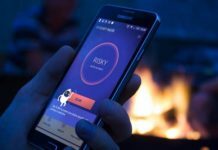 The idea is to get you off the same roads that you see over and over and time to play on sand dunes, muds, canyons, jungles and other locations outside the city. No roads, No rules! Just enjoy the game! 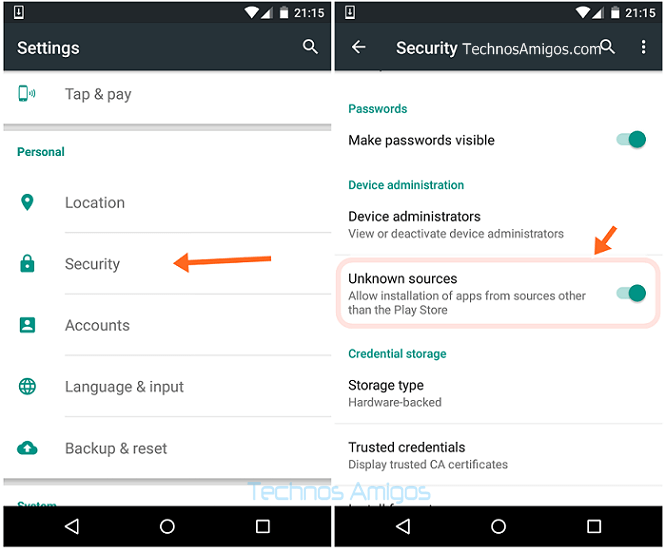 You should make sure that the app installation from the Unknown sources is selected under Settings > Security. Now download the latest version of Asphalt Xtreme APK from the link given below. The file size are too big, you should make sure that there is 1 GB or more space available on your device. For me the app costed 667 MB. Now using any file manager app, move through the app location and then click-on Asphalt Xtreme.APK to begin installation. Once installed you will be able to play the game directly.